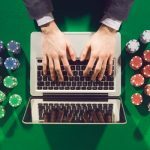 It was well expected that there would be hundreds of player participating to the cash games festival at Aspers casino in Westfield Stratford, and it did happened just the same. 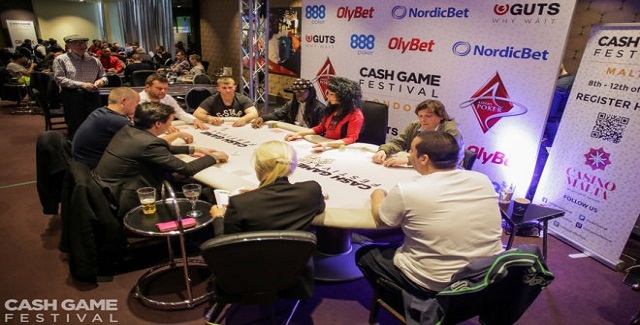 The first of its kind cash games festival held at Aspers casino, London. 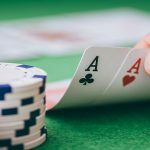 The 120 hours and five day long cash game festival (from March 30 to April 3) attracted hundreds of players from all over UK/London. 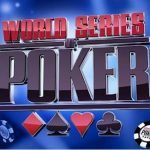 Total 28 tables were set up for players looking to play small stakes cash games at Aspers casino. The buy in for this successful tournament was ranging £1/£1 to £25/£50. 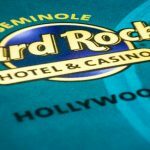 The action began on March 30, 2016 and at that time total 20 tables were set up for the players looking to play a verity of games such as No Limit Hold’em, Dealear’s choice, Pot Limit Omaha, and six plus Hold’em games. People loved the concept of this kind of small stakes cash game festival and enjoyed the tournament in a great way. Most of the people visited Aspers Casino during the small stakes cash game festival were part time players. Some notable players visited the casino were Mikko Petteri Turtiainen, a professional poker player from Finland, “ISILDRooN” of Sweden, who have done really well in the past, Felix Stephensen (The Runner up of 2014 WSOP Main Event) and Michael Renato Graucob, who defeated Maret Komarova of Estonia in a very close game. As mentioned earlier the Cash Game festival attracted hugh number of players from all across Europe and United Kingdom. This seems to be a great concept for the players, who were having lots of fun while participating to the tournament. The Table-Tennis tournament (ping-pong) was also there for people so that they can have lots of fun and they enjoyed it very much. Graucob, the winner of the Table Tennis tournament said that “it is great to win this title and I think I have done a great job today by winning the ping pong”. 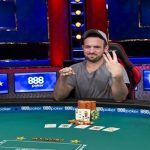 Warren Lush is the man behind this five day long super successful cash game festival. He is a marketing and Gaming consultant. The next festival will takes place from June 8 and will continue till 12 in Malta.